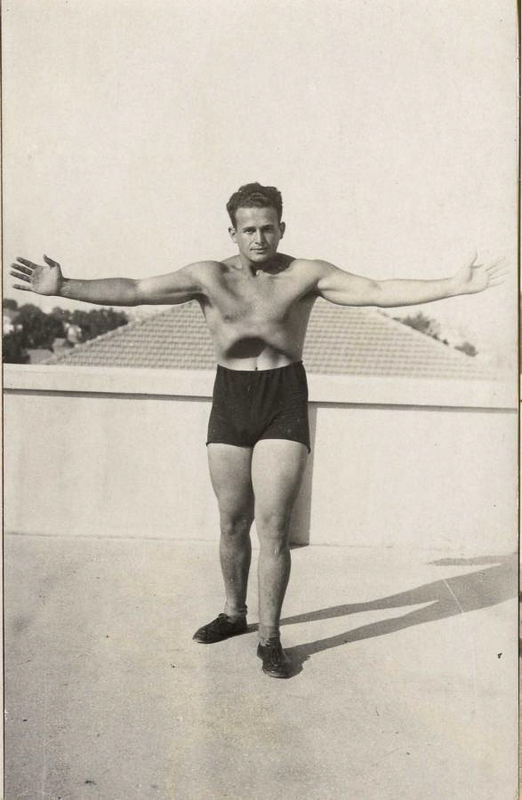 Born in Russia, Moshe Feldenkrais emigrated to Palestine at the age of 14. After working as a laborer on many construction projects (including houses, apartment buildings and the opera house of Tel Aviv), and as a surveyor for the British, Feldenkrais eventually travelled to Paris, earning his engineering degrees at the Ecole des Travaux Publics des Paris and his doctorate in science at the Sorbonne. His training eventually lead him to work in the laboratory of two Nobel Laureates Marie Curie and her husband Frederic Joliot-Curie at the Radium Institute. 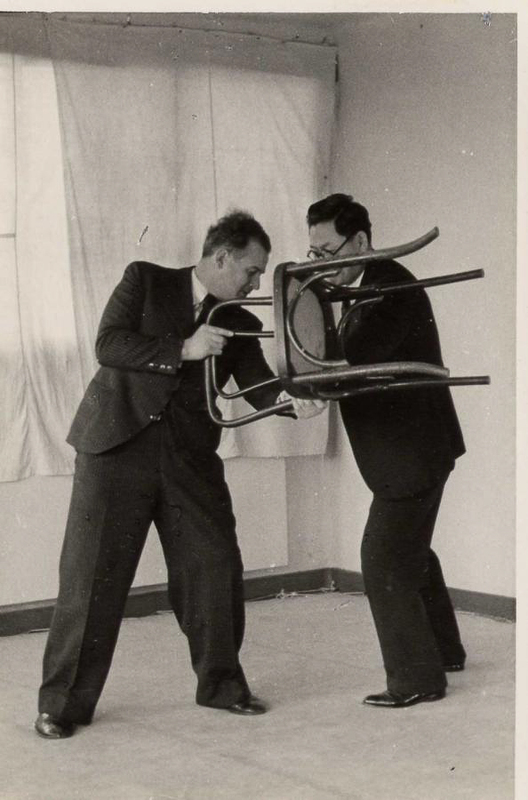 In addition to his scientific work, Feldenkrais was also a black belt in Judo. In Paris he met Jiguro Kano, the founder of Judo, began studying intensely with his assistants, and eventually helped found the Judo Club of France. 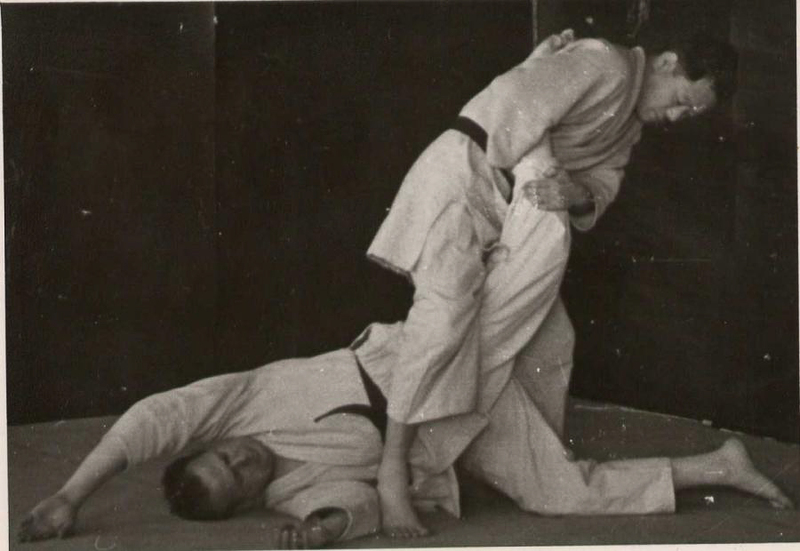 Feldenkrais published several highly regarded books on Judo, examining the martial art's application of body mechanics, balance and self awareness. 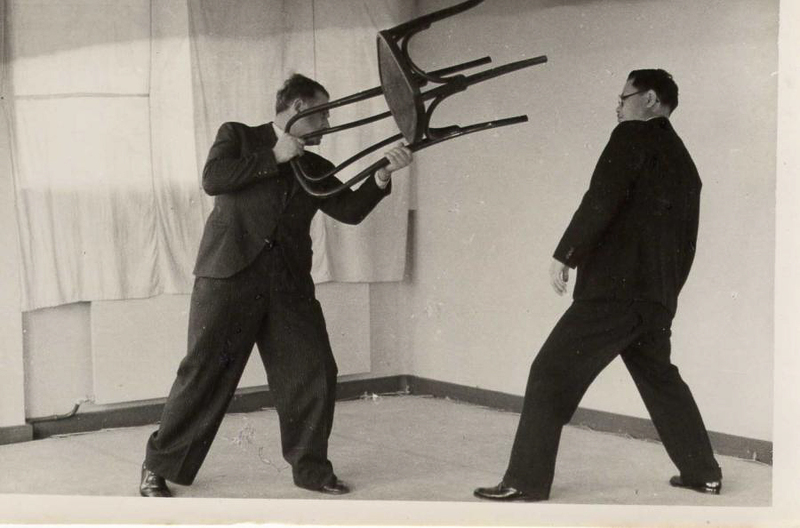 Judo formed an important foundation for his understanding of human function. 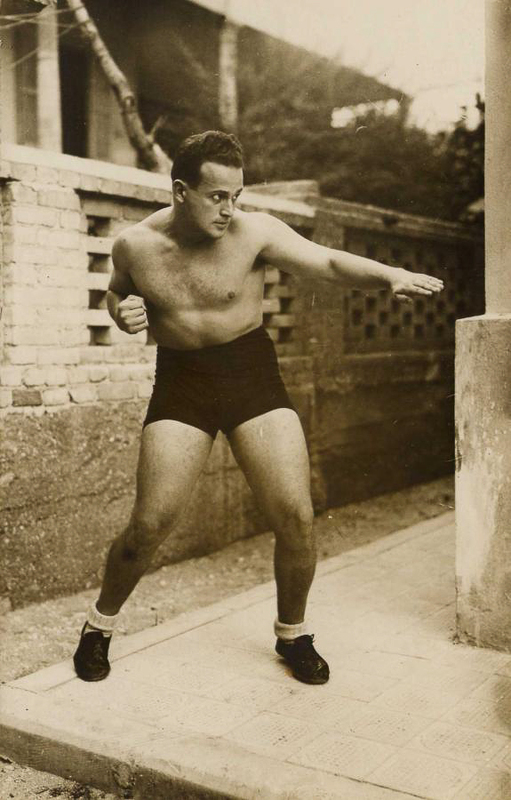 In his twenties, Feldenkrais had severely dislocated his knee playing soccer and was unable to walk for several months. The doctors at the time recommended amputation and a prosthetic. 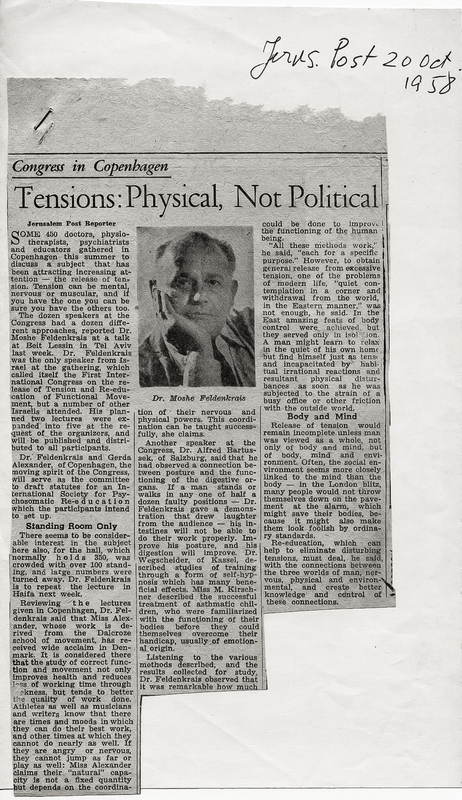 Feldenkrais refused the surgery, and instead embarked upon a quest to improve his own understanding and function. His extraordinary curiosity, tenacity and his ability to ask questions and solve problems not only enabled him to teach himself to walk again, and to regain his functioning to an extraordinary degree, but his insights lead him to help others. 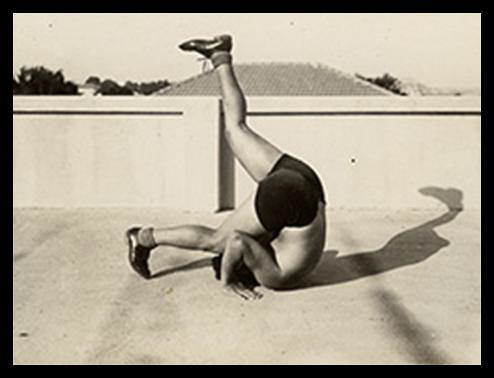 The processes he created became known as Awareness Through Movement® and Functional Integration®. 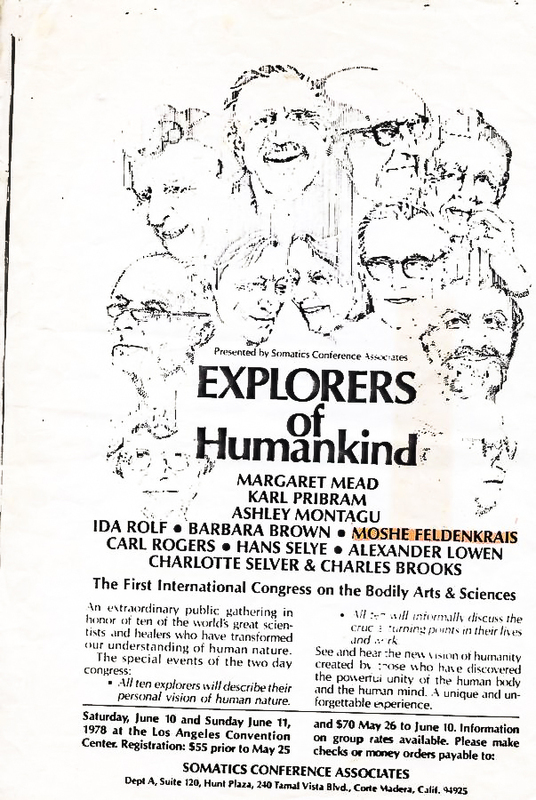 He trained a group of 13 practitioners in Israel in the late 1960's, and a larger group in San Francisco in the late 1970's. 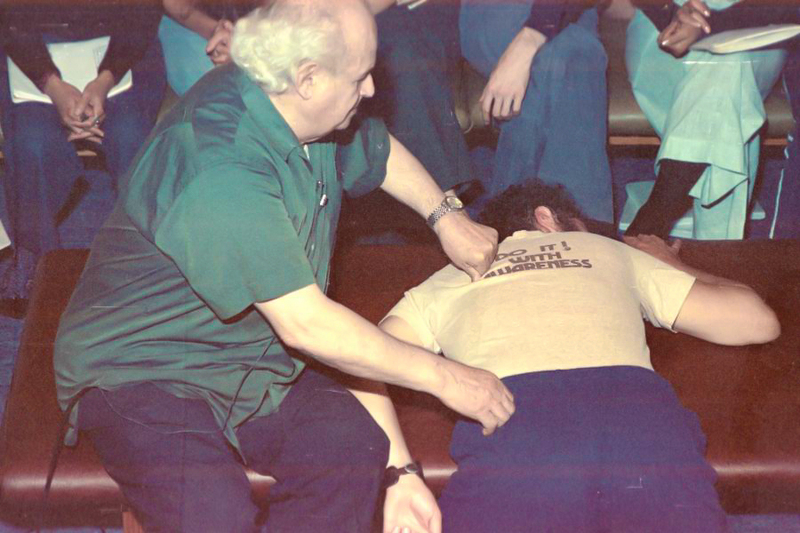 In 1980 he lead a huge, 235-person training in Amherst, MA, but only finished the first two years of instruction. He was sidelined by a stroke in 1983, and passed away in Israel in 1984. His work is carried on by the people he personally trained and their students that have followed.